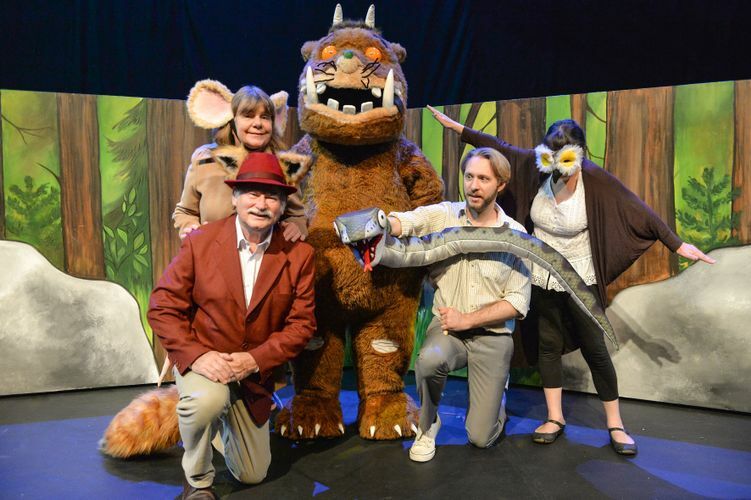 Young theatre enthusiasts can rejoice once again as KidsFest returns, bigger and better! Proudly presented by ABA Productions, the festival in 2017 showcases a total of NINE world-class productions adapted from best-selling children’s books. For a month from 11th January to 12th February 2017, KidsFest brings stories from the page to the stage with interactive plots, fun songs and a great dose of humour. Three new shows will be introduced alongside past favourites across two venues: Victoria Theatre and KC Arts Centre – Home of the SRT.